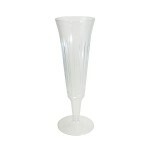 With their sleek contours, our disposable champagne flutes provide an excellent option for outdoor celebratory events. 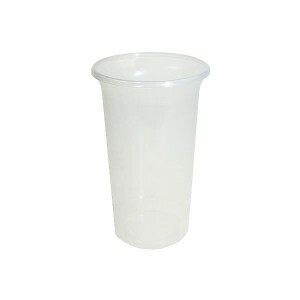 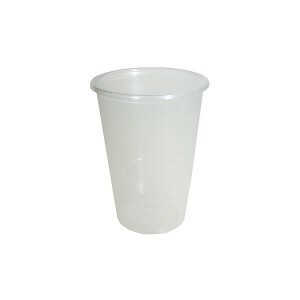 Available in large quantities, these disposable champagne glasses are made in polystyrene and are 100% recyclable. 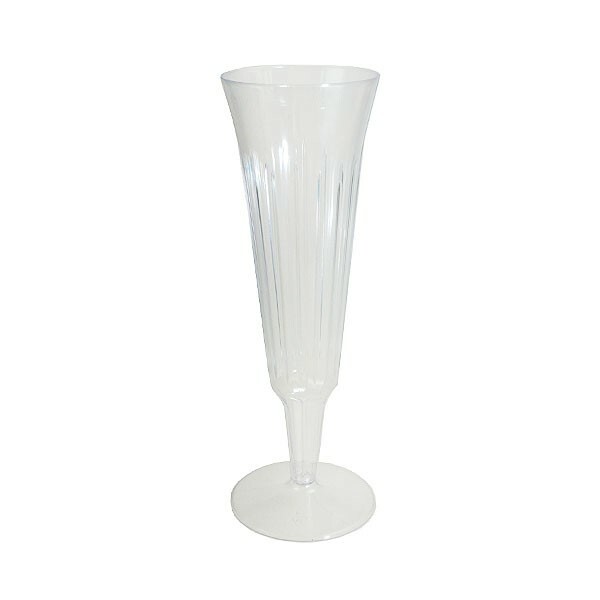 Work with the experts today and order disposable champagne glasses or use them as disposable prosecco glasses for your next outdoor event. 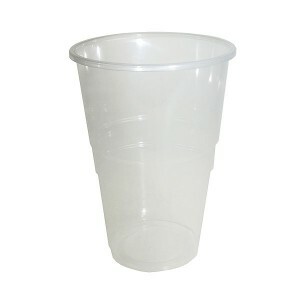 Available in packs of 100 only.